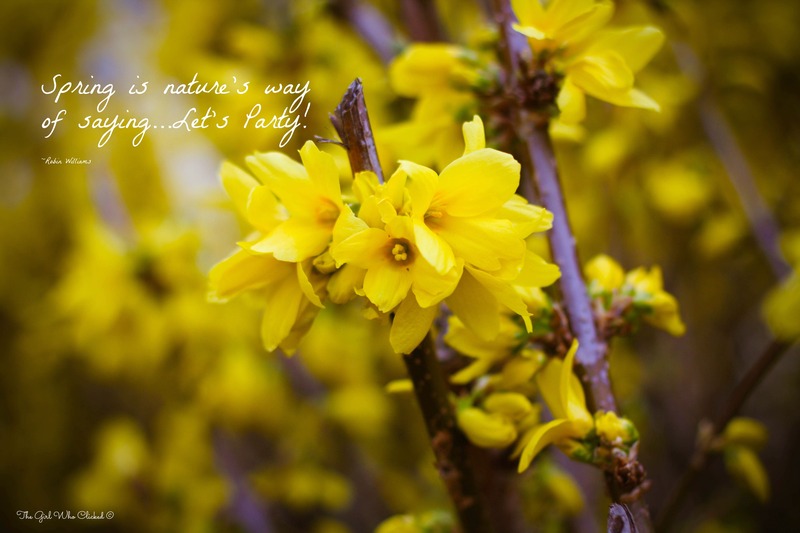 Nifty Fifty Friday: Celebrating Spring! Party time! Love the happy picture!